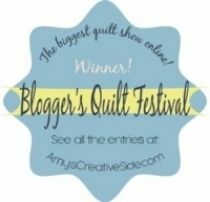 My Quilt Infatuation: Christmas Gift Pillow and a Giveaway! Thank you so much, Kelly for the giveaway. Beautiful pillow. The fabrics worked really well with that pattern. I follow Sew in Love With Fabric on Bloglovin and Facebook. Cute, quick project! I follow sew in love with fabric on bloglovin'. Lovely cushion I shall be making one too! I already follow Sew in Love with Fabric with Google Friend Connect. i follow sew in love with fabrics on bloglovin'. your pillow is beautiful, very rich looking fabrics. I already follow Sew in Love thru GFC. Thank you for a lovely tute and give away. I follow them via Bloglovin'. Thank you for the tutorial, I am loving making pillows as gifts right now! I follow via Bloglovin'. Pretty pillow..love the fabric! 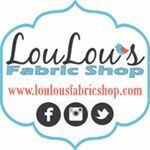 FOLLOW "SEW IN LOVE WITH FABRIC" VIA BLOG LOVIN'! Thanks for the tutorial. 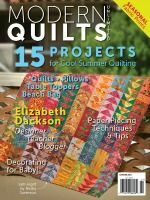 I follow Sew in Love With Fabric blog with GFC. Thanks for sharing the tutorial. I follow Sew In Love via email. I follow Sew In Love With Fabric via Email. Thanks! Beautiful fabric and great for the pillow. I follow the blog. I already follow Sew in Love With Fabricvia email. Thanks for the giveaway! Great pillow, thank you for the tutorial. 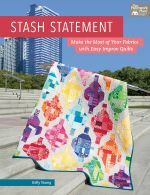 I follow Sew in Love With Fabric via e-mail and Benartex. Love your pillow & thank you for sharing the Tutorial with us! :) Thanks too, for chance to win the fabrics! I follow on Sew in Love with Fabric on bloglovin!! Great pillow! Thanks for the tutorial. I follow Sew in Love with Fabrics via email. Thanks Kelly - nice pillow! I am following Sew in Love via Bloglovin'. I've been following Sew in Love via email for several years. I think they are also in my Bloglovin' daily news. I like the way the pillow shape gives the curved effect of a wreath for the red fabric. Thanks for the tutorial and the inspiration! I follow Sew in Love with Fabric via email. This is such a beautiful pillow Kelly! In looking over the new holiday fabric collections, this is my favorite so far. 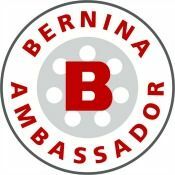 I do follow the Benartex blog via email, Bloglovin' and I'm also following their FB page as well. Gorgeous pillow and fabrics.I follow Sew in Love via e-mail and like Benartex on Facebook! Cute cute pillow and fantastic fabric! I follow Sew in Love with Feedly! I'm following Sew in Love by email. I'm following Sew in Love with bloglovin. Your pillow looks great! I subscribe to Sew-in-love's newsletter. Great pillow & fabric! I subscribe to sew in love's newsletter. Thank you for the giveaway! I follow Sew In Love with fabric by email. Love your pillow! I receive the Benartex newsletter by email. I agree that this fabric line is elegant, and your pillow looks great. Thank you. I already follow via Bloglovin. I follow Sew in Love With Fabric by email. Beautiful pillow. I have follow both with Bloglovn! Love the pillow! 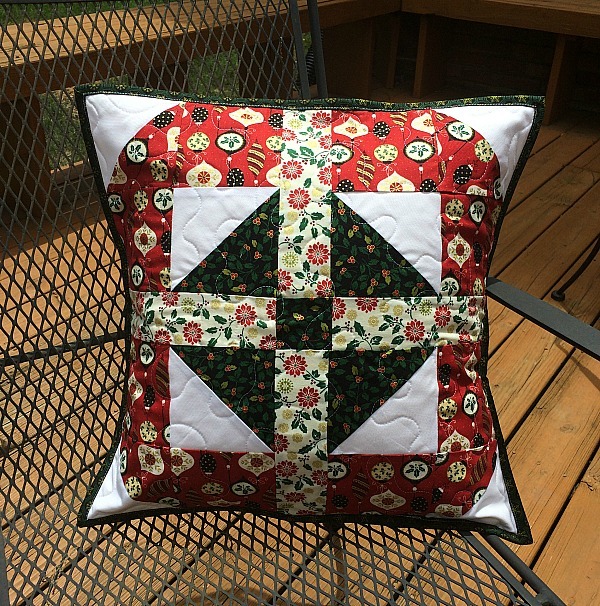 I do love anything to do with Christmas sewing and this pillow is beautiful! 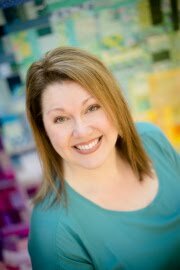 I follow Benartex on Bloglovin'! I follow Sew In Love With Fabric via email notification. Thanks for the opportunity to win! Love your pillow. I have been a follower of Benartex for some time now! I follow the Benartex blog through blog lovin and like them on Facebook! Neat pillow. Following with Bloglovin and Facebook. I follow on BL and E-mail. The pillow turned out great. I follow Benartex on Facebook and by email. Cute pillow! I love your pillow! I follow Sew in Love with Fabric on Bloglovin. Thanks! Great pillow to add a bit of holiday cheer to a couch! I follow by email. Beautiful pillow. It would be such a great accent to any room. I follow by email. Pillows are so much fun - just the right pop of color, and you can change them out. 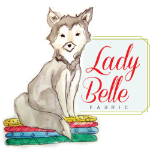 I've been following Sew In Love With Fabric for quite awhile now and enjoy their updates. Ho, ho, ho! Thank you for the pillow tutorial Kelly. It is lovely. I'be put it on the list of items to make. I follow Sew in Love with Fabrics via bloglovin'. I am a follower of Sew In Love with Fabrics. Your pillow is so pretty. The fabrics you used really make it pop. I'm following sew in love with fabrics over on Bloglovin Thanks so much! Love the pillow and nice tutorial. I food Benartex via GFC and Facebook. 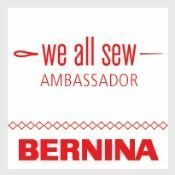 I follow Sew in Love ...with Fabric by email...love Benartex! 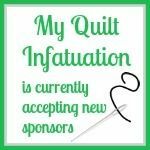 I follow Sew in Love with Fabric on bloglovin and Benartex on facebook. I follow both blogs through bloglovin with the name shroomfrog. Beautiful pillow and fabric! I've just signed up to follow "Sew in Love" by email.